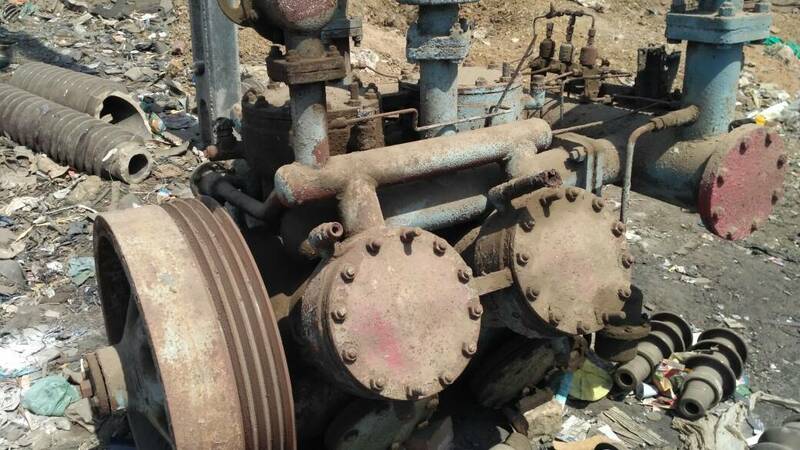 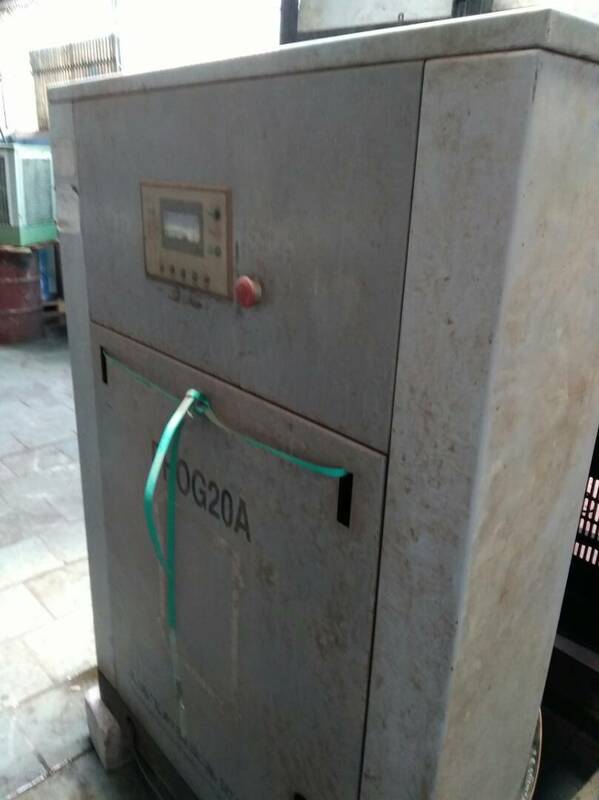 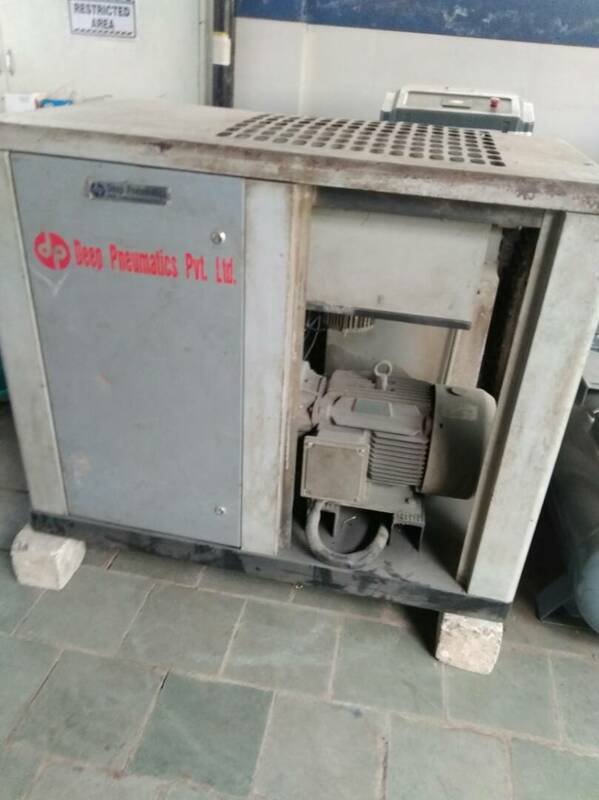 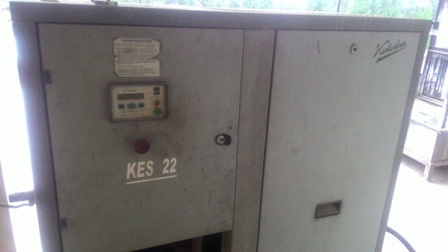 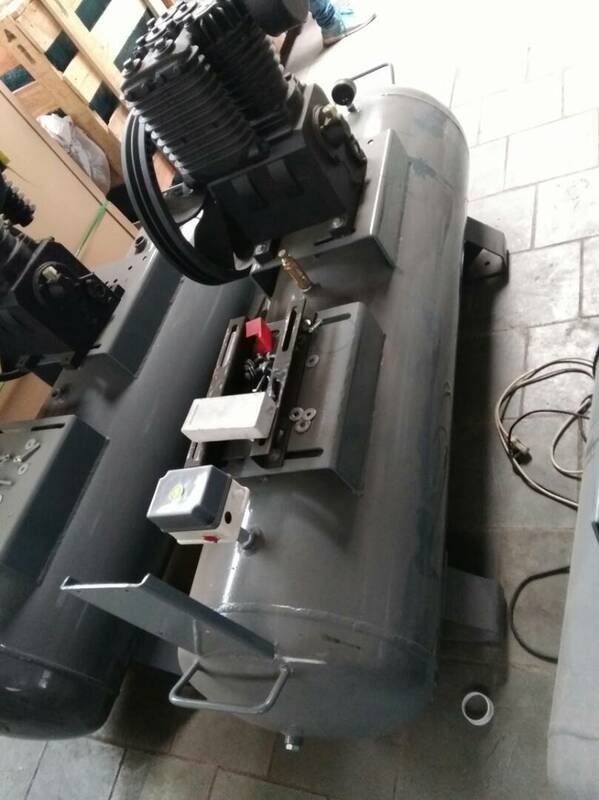 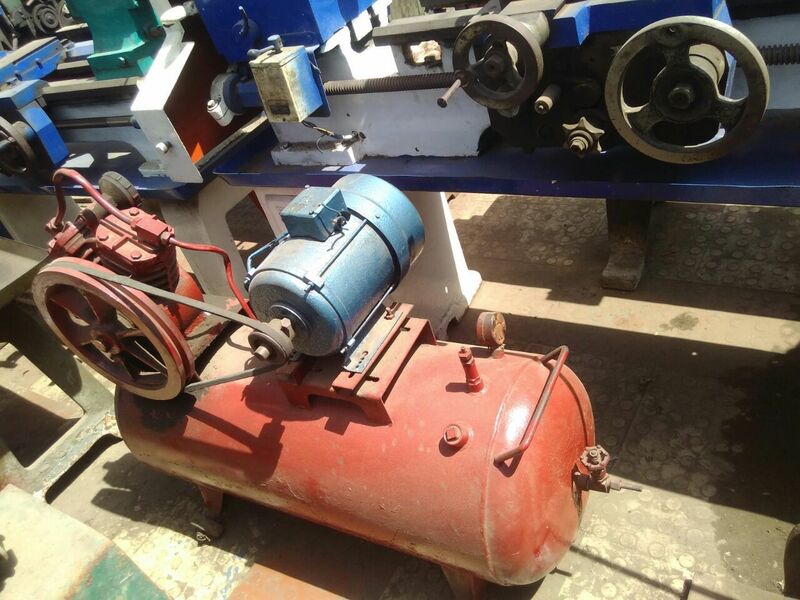 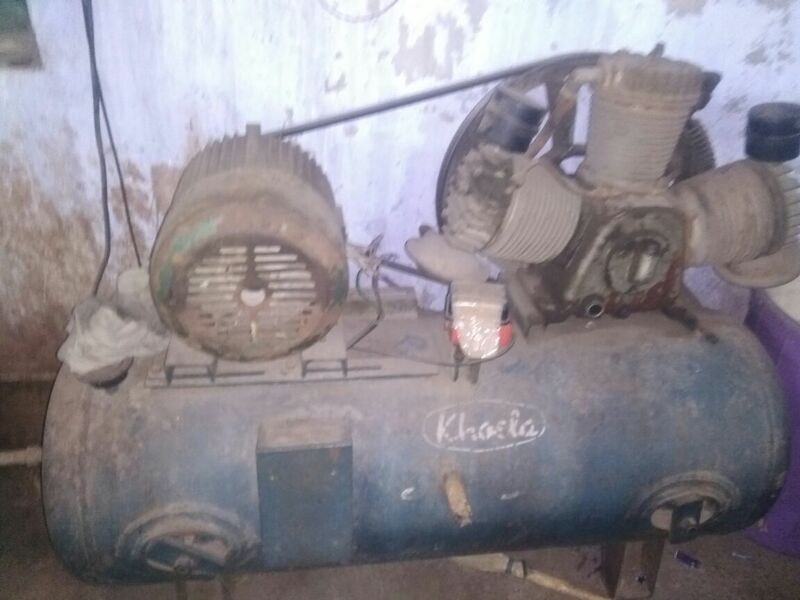 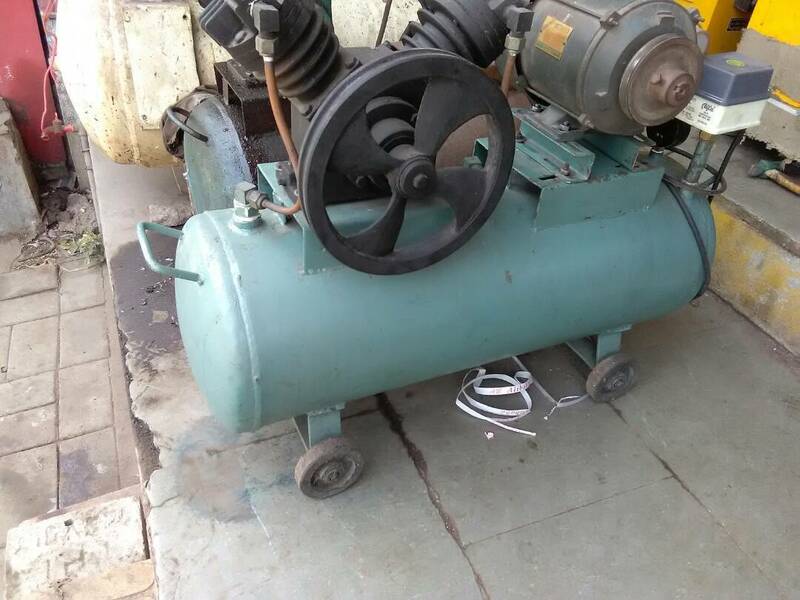 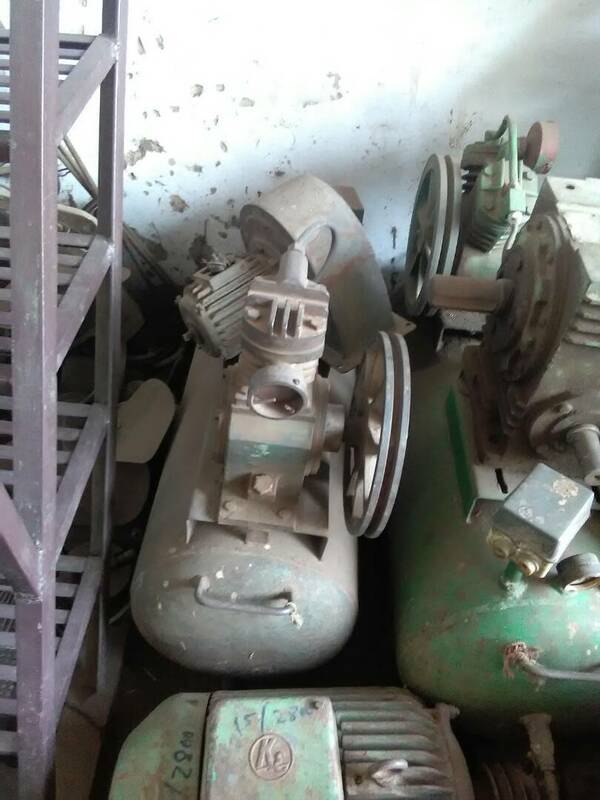 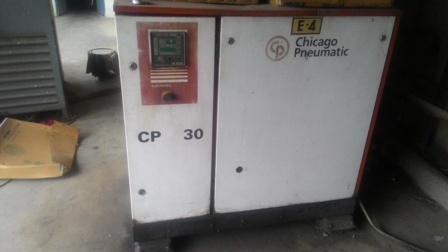 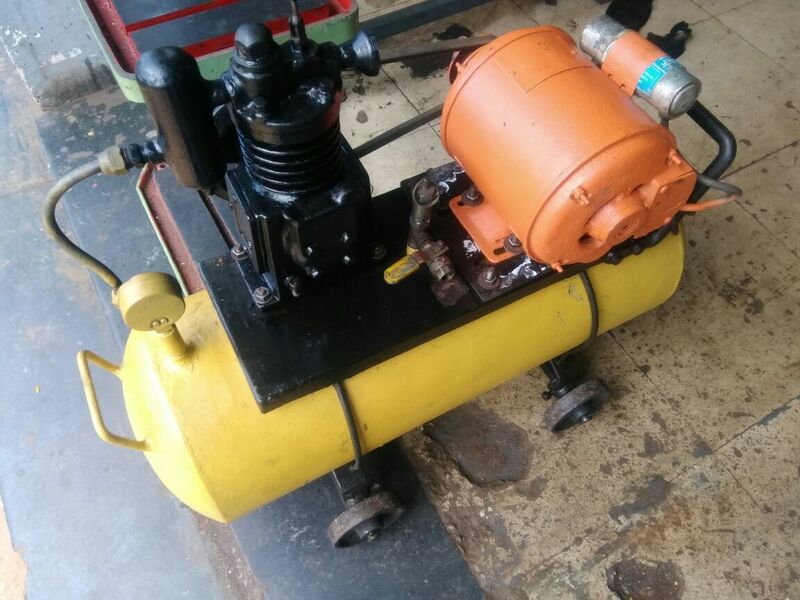 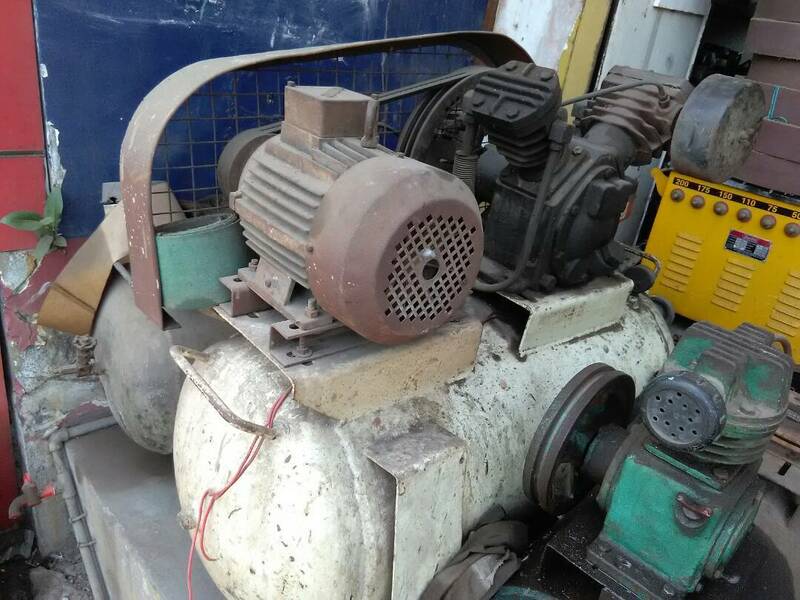 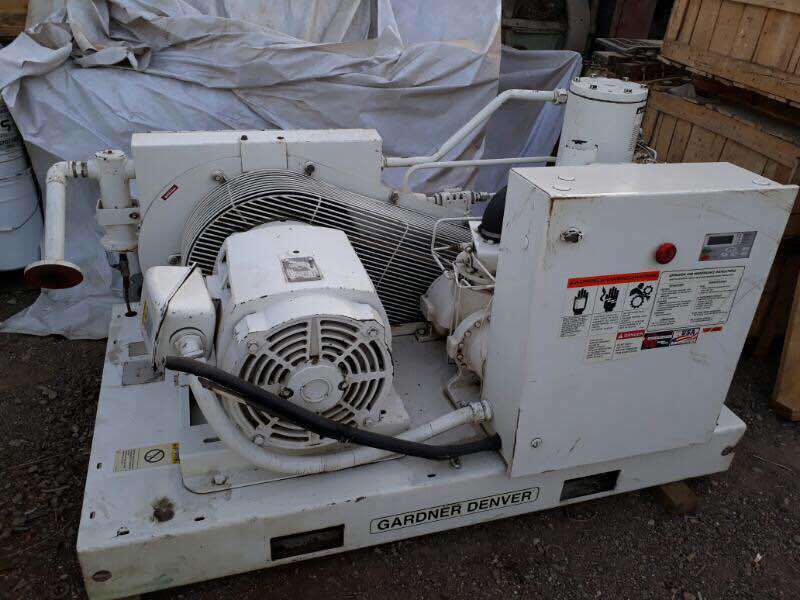 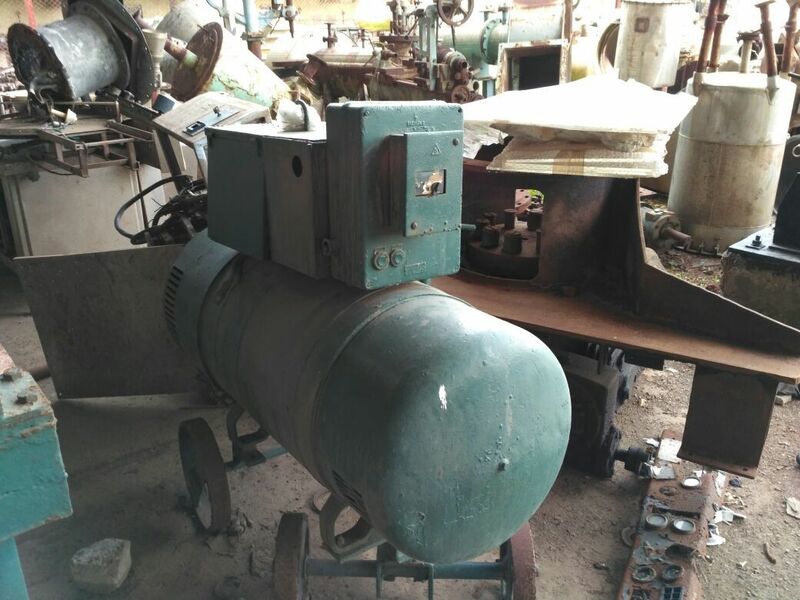 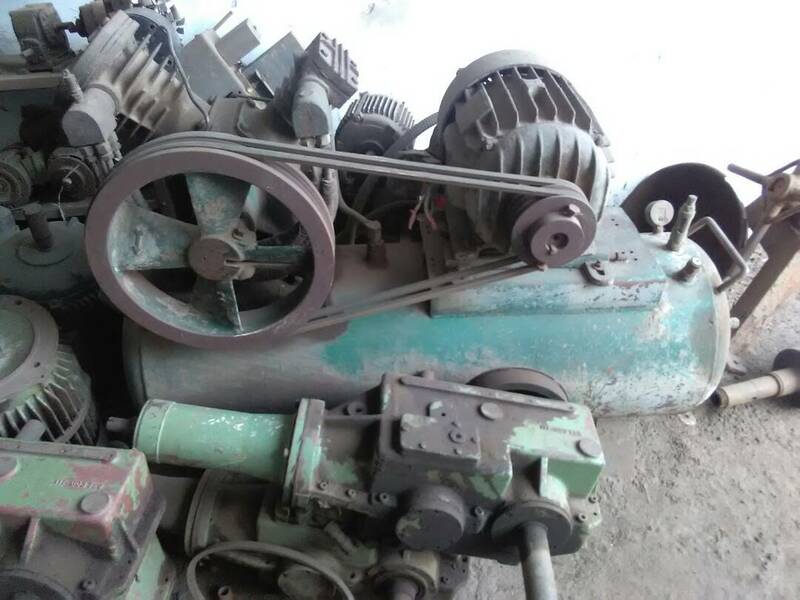 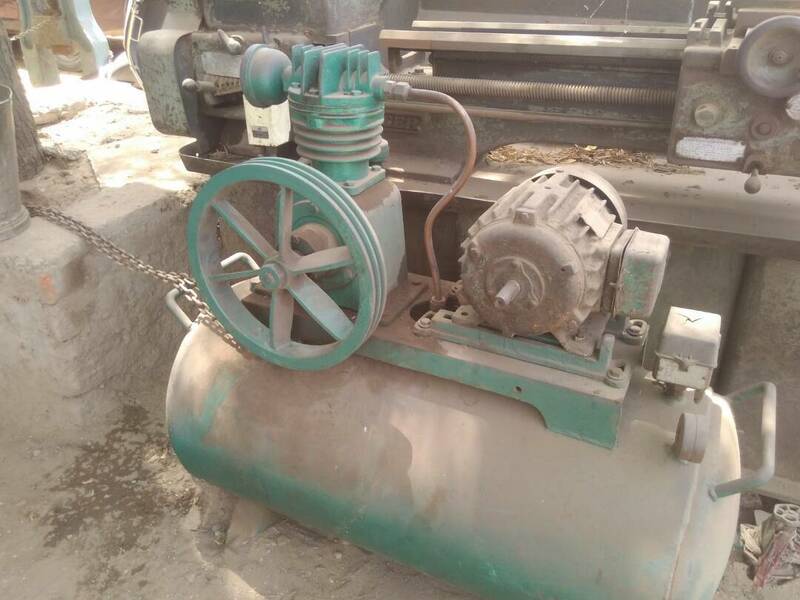 Buy second hand Oil-injected Rotary Screw Compressor - GA 37. 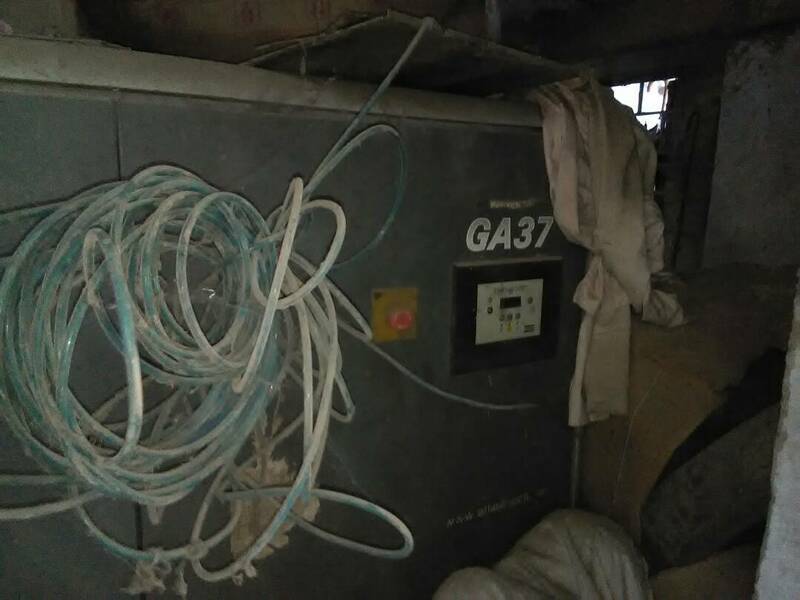 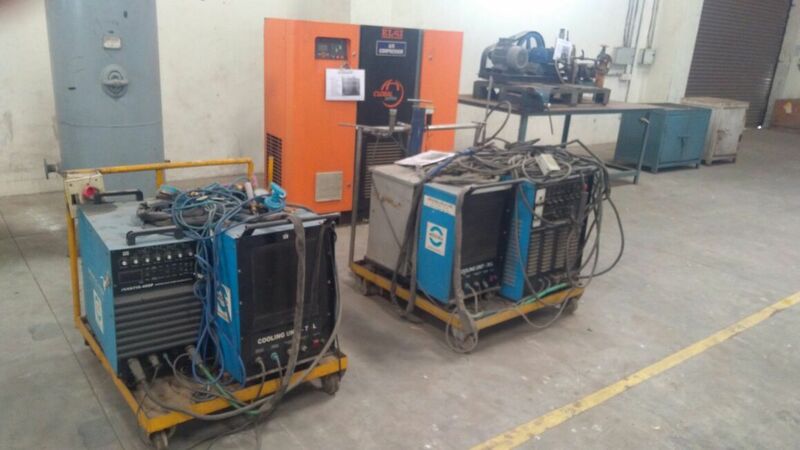 Machine is in good condition Contact for price negotiation. 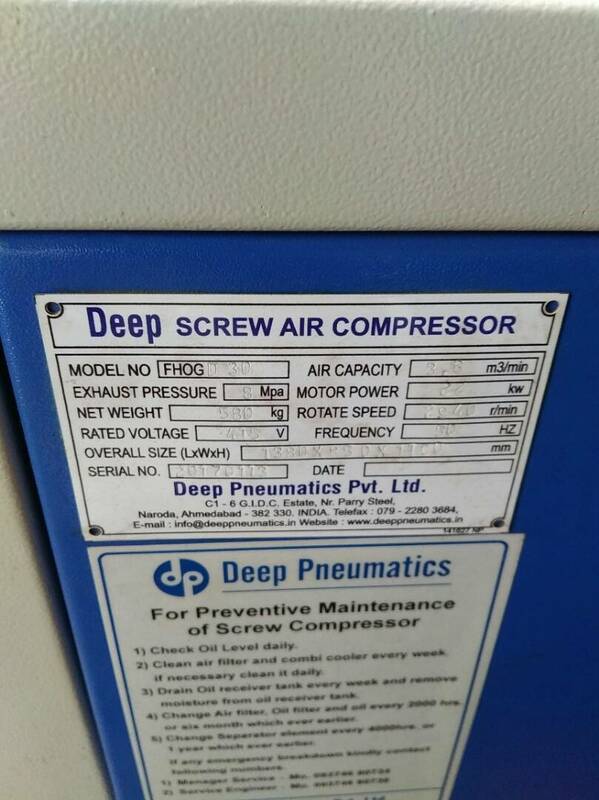 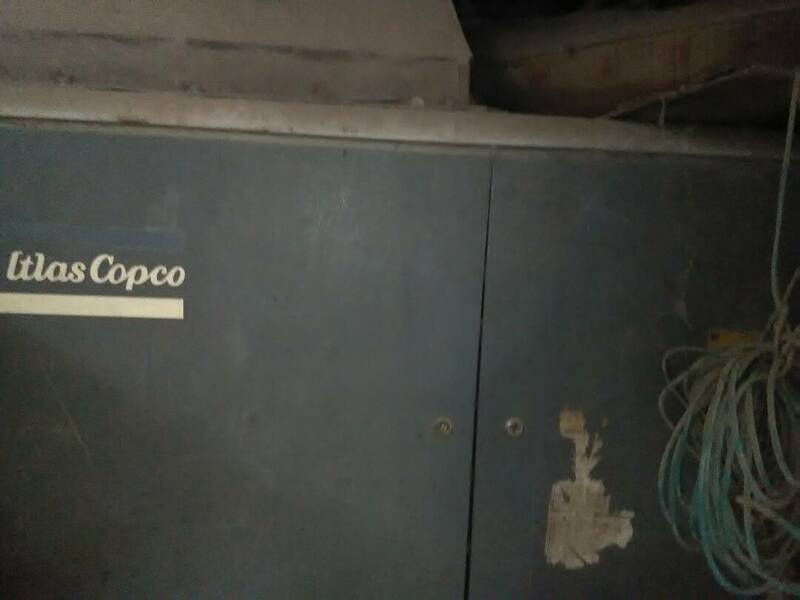 It is of 50 HP and 234 cfm capacity from the reputed Atlas copco make.